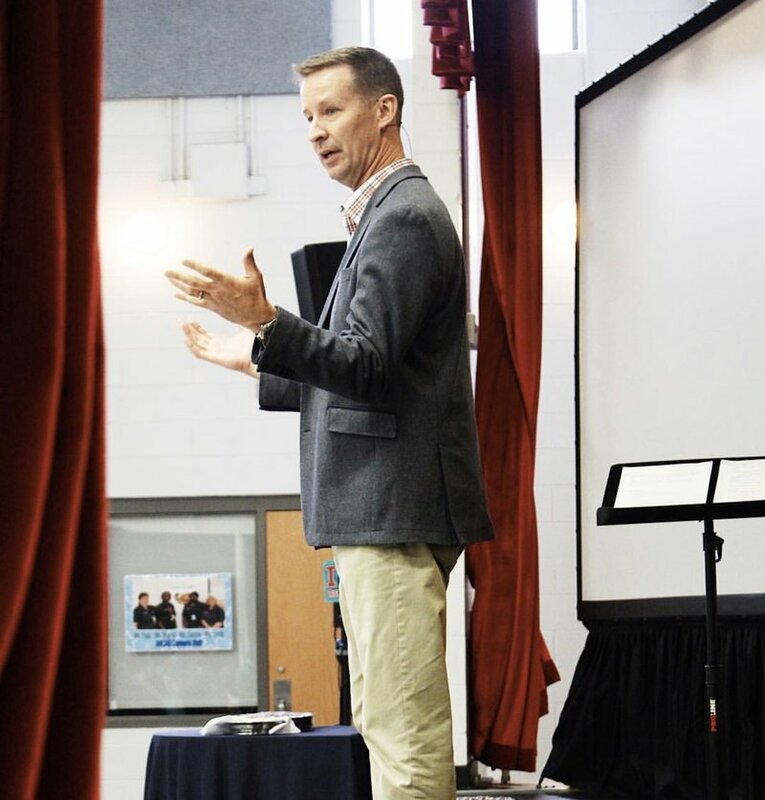 In February, Matt Williams along with several other staff members, presented a series of ideas that will impact our ministry for the next two years. These ministry initiatives are shaped by our core values, the foundational pillars of discipleship. The plan is called We Choose, because every effective ministry plan centers around strategic choices. We Choose is our two year ministry plan. It is a strategic way to budget, discuss, raise, and spend resources in a manner that will help us accomplish our mission of making disciples. We Choose sustains the ministry we have already been entrusted with, as well as looks ahead to future opportunities God has put in our path. Didn't get a hard copy? Our Chicago team (pictured below) and Allendale team (pictured above) are spending their spring breaks serving others! 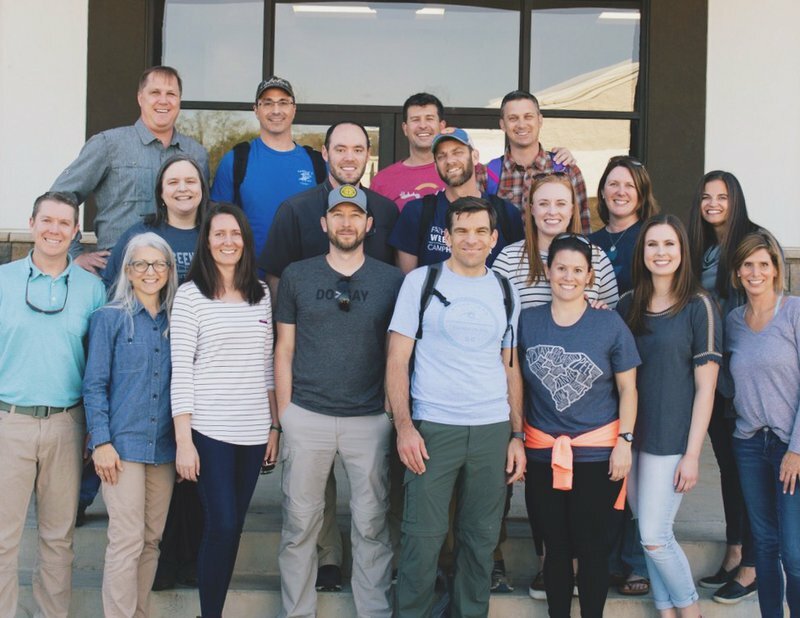 Our Chicago team left this past weekend, and they are spending the week serving a local church with construction projects and VBS activities to further the church’s efforts in their own community. Our Allendale leaves tomorrow and comes back April 20, coming alongside local Allendale churches for a weekend including a community service project and a field trip with kids in the community. 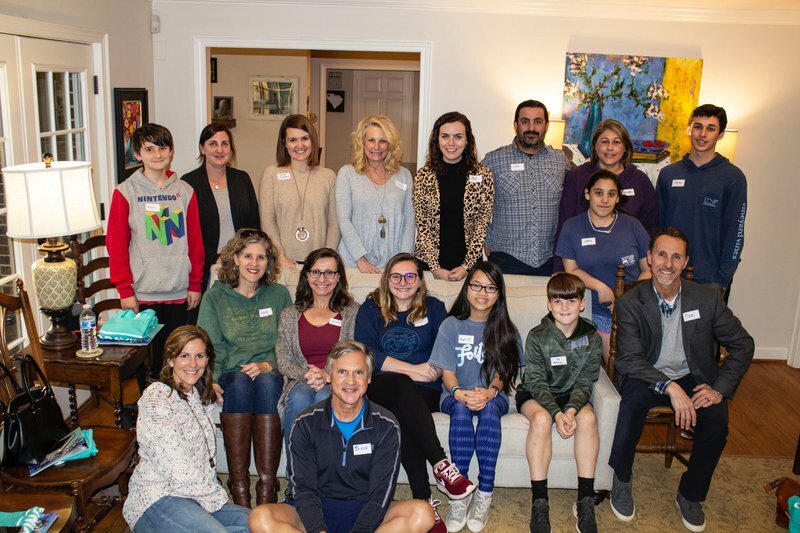 We recently wrapped up our month of Grace Church Students retreats. Thank you to all the volunteers who spent their weekend with our students. We danced a lot, worshiped, played games, spent quality time with our small groups, and sat under teaching about pride, creation, parables, and who we are following. Needless to say—God was present, and lives are being changed in these students. We are grateful to know them and grateful that our parents give us the chance to speak into their students' lives. 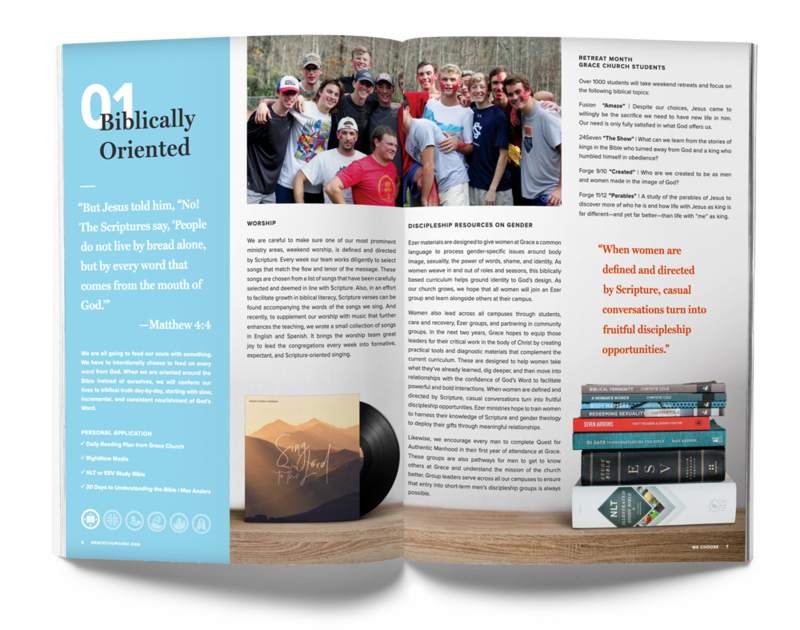 To watch the teaching and recap videos from each retreat, click below! We are a multilingual and multicultural church, spanning across 12 campuses, in which three of those are Spanish-speaking. We have just launched two new Grace en Español campuses in Spartanburg and Harrison Bridge. We are excited for what God is doing through these communities! 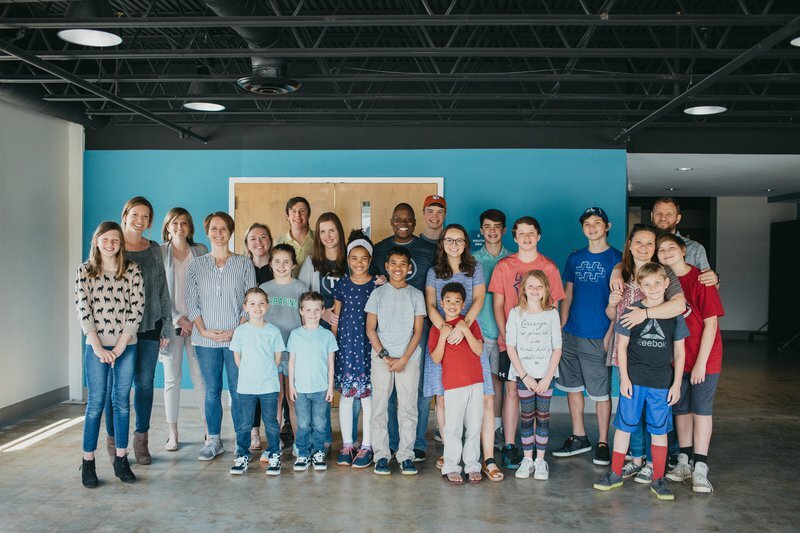 By clicking below, you can watch Daniel and Mariagracia tell their story of life change and finding a church family through Grace en Español, and you can also hear Matt Williams share the update on our new campuses. This medical team is in Kenya this week, focusing on providing support for local churches as they seek to have a credible voice in their communities. To learn more and get involved in what we are doing in Kenya, click here. For real-time updates and photos from our Kenya team while they are there, click below. While the situation in Nicaragua is still very fragile, we're seeing several encouraging signs. In addition to a resumption of talks and negotiations between the government, private sector, and religious entities, we are also learning about other missions teams from the U.S. that are returning to Nicaragua (medical teams, teaching teams, and construction/other humanitarian teams). 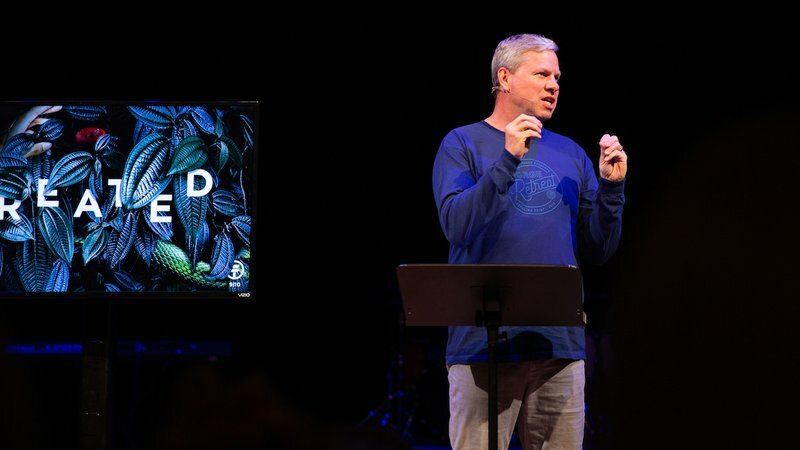 This past weekend, Bill White taught at our church plant in Charleston, Grace City Church. They are going through a series on Judges, and Bill was able to step in and teach on Judges 5. Grace City is pastored by Will Plonk and was launched over a year ago. Please continue praying for them with us as God works in the lives of their people. To learn more about Grace City, visit their website. To listen to Bill's teaching, click below. It takes a variety of churches to reach the city with the gospel. Mitch Miller is leading a church revitalization efforts at Griggs Memorial Baptist Church in the Poe Mill area of Greenville. 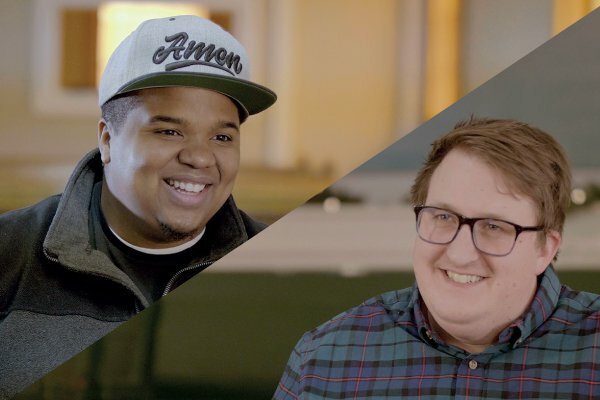 Will Broadus planted Reconcile Church in an urban context in West Greenville, South Carolina. Grace is contributing $1250 / month to help these churches. 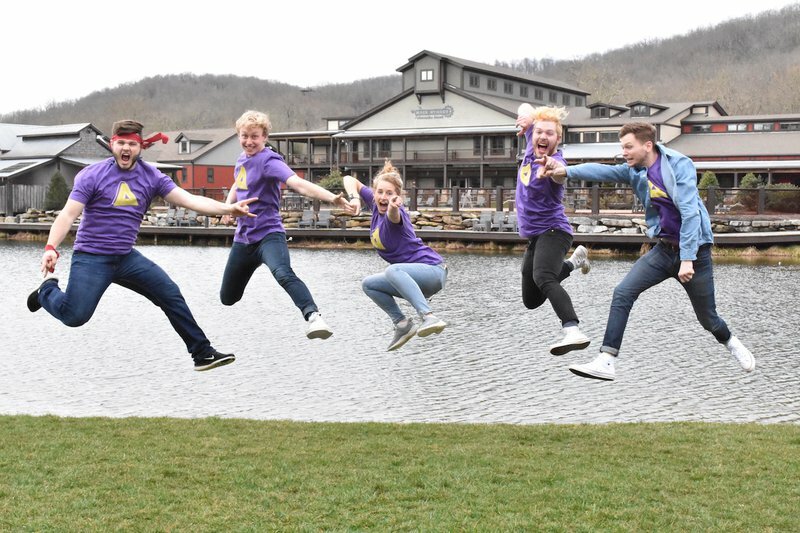 Retreat month is underway - this month we will have over 2000 students and leaders attend a weekend retreat where they are encouraged and fed spiritually. Why are we returning now? 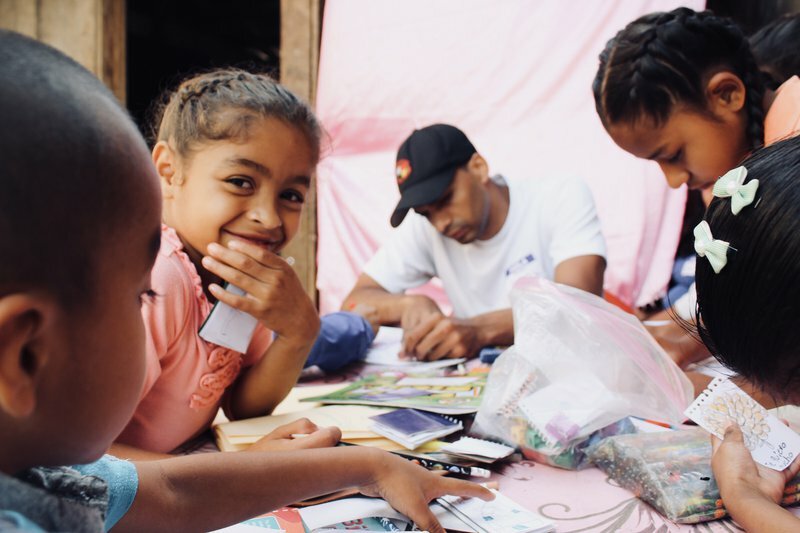 Through prayer and consult with our Christ for the City International - Nicaragua (CFCI) partners, we have determined that the situation is at a place where we are willing and able to send a small team. When our trips were interrupted last year, we were in our final year of a three-year focus training pastors and leaders in La Dalia. Returning now gives us the chance to complete classes with that group of pastors and leaders and celebrate what God has done and is doing in their lives, churches, and communities. A trip at this time also gives us the opportunity to support our CFCI partners in efforts they have continued during our absence—training for women in Matagalpa and other pastors and leaders in Managua. How can our church family be praying? First and foremost, we give thanks to God for working and moving during the year we've been away. Please pray for team safety, that God will use the team (Tom Fowler, Mary Ezzell, and Ken and Doris Bickel) for his glory, and for the continued efforts to help an under-resourced group of pastors and leaders. Finally, pray for our partners in Nicaragua as they continue to face living in a very difficult situation on a daily basis—economically and spiritually. 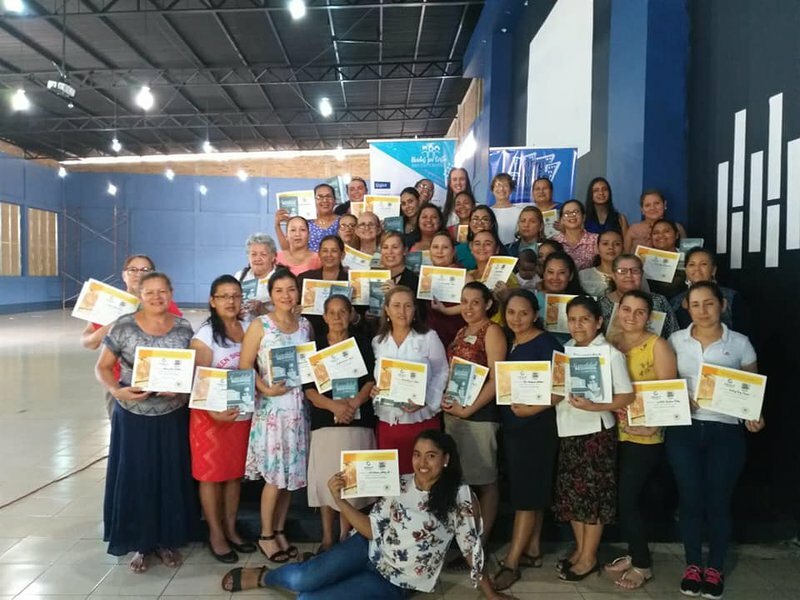 These 41 women completed the Redeeming Sexuality course in Matagalpa. Keep up with Nicaragua missions and view more pictures of our partners, CFCI, and graduation ceremonies here.